Lying off the coast of Sta. 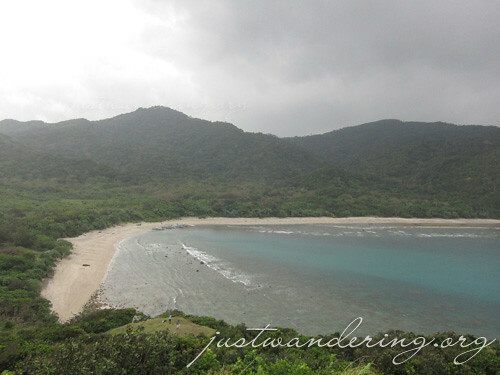 Ana, Cagayan is Palaui island, a protected area teeming with wildlife and timber. Though there is a small community living in the island, it is still largely uninhabited. The island has a total of 20.6 kilometers of shoreline. This means gorgeous stretches of sand caressed by lapping waves from the blue green waters. 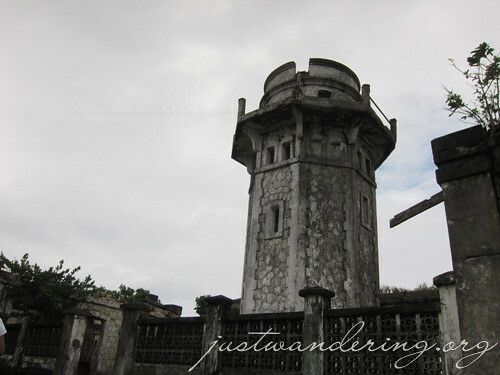 The best view of the island is from the Cape Engano Lighthouse. As you go up the hill where the lighthouse is perched, you are treated to an amazing view of the landscape below, making you forget about the physical exertion and the boat ride to and from the mainland. Lying between the South China Sea and the Pacific meant that the ride to Palaui is one that is guaranteed to land in either your best or worst boat ride you’ve ever experienced list. Due to the strong winds from the amihan (northeast monsoon), the waves were rough, leaving us alternating between screaming (partly in excitement and fear) and shivering in the cold. But as Dr. Bob Kelso once said, nothing worth having comes easy. That is one boat ride I’m willing to face again, if it meant having the chance to set foot in Palaui again. Nearly an hour? I’d probably be scared! But that lighthouse is just gorgeous. I wonder if I can be brave enough for the trip. Would you know when’s the best time to visit? Not really sure when the sea is calm. But probably during the habagat season. 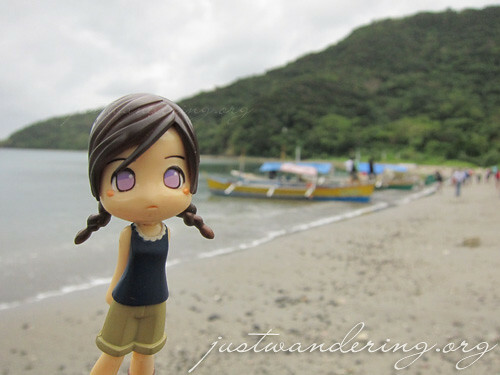 The 3rd pic reminds me of Batanes, ganda talaga ng Palaui, hope to set foot on this island one day. 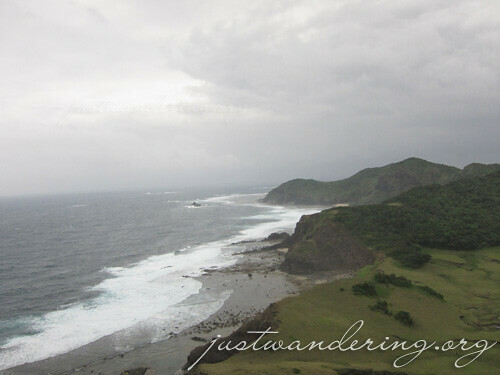 Actually, Batanes nga ang naalala namin when we saw the views! kainggit, bute pa kau narateng nyo. kame sa kabilang side kame nadaan. babalik kame jan ni Angel. I was here, I was here like 15 years ago. I got so damn scared crossing the waters and going to the island. There was no electricity then and there were just one family living there watching over the beach house (painted white) owned by a politician or someone that popular lol. Haha, thanks naman Kaloka talaga yang boat ride! It’s gorgeous! My photos do not do the place any justice! Looking at those waves, I can now imagine the boat ride! Scary! Every morning I love to walk along the sea shore waiting the sun to shine. How I enjoy watching the people riding on the boat they feel afraid because of the strong wind and waves and shivering in cold.I like being in my own town and thanks guys for promoting our best places in Cagayan, many travelers will love to experience staying here.